Happy Valentine’s Day! 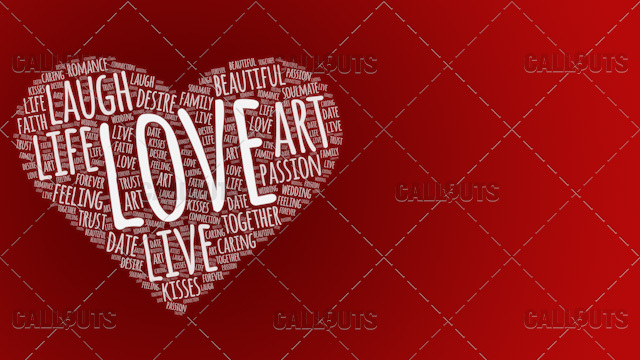 Love and valentine focused theme posters. The series is available in 3 layouts with four different backgrounds.